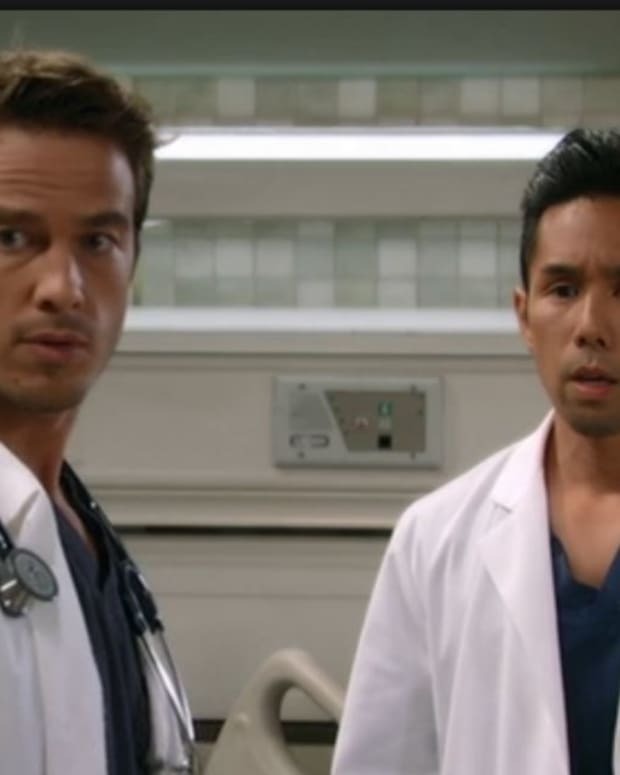 Perkie's Observations: Are Brad and Lucas Over on General Hospital? Laura confronts Nikolas about Jake really being Jason and accuses Nik of keeping it a secret. Nik swears he didn&apos;t know the truth right away and then didn&apos;t want to mess up what Liz had. Laura accuses Nikolas of being like Helena. Nikolas vehemently denies the accusation. He feels life is better with Jake Doe than with killer Jason Morgan. Nik says everyone is happy with the lives that they now have. Laura says he&apos;s keeping Jason from his family, namely Danny. Nik counters that Laura kept him a secret for the sake of her family and should understand. Nik begs her to keep quiet and Laura finally agrees. Tracy updates Sabrina on her breakup with Luke and how he needs to get rid of his demons. She admits that it was hard to let go. Sabrina tells her to find something new to focus on. Luke tells Michael about rescuing little Jake. Michael thanks him for bringing the boy home. Michael asks for permission to tear down the house on Elm street for the clinic. Luke says the house means nothing to him and gives his blessing. Michael points out that a lot of good came from that house, namely all the Spencers. Carly wants to know who Joss&apos; mystery donor is. Lucas says he&apos;ll get Brad to run some tests. Lucas notices her ring. Carly tells him that she and Sonny are engaged and jokes that they should do a double wedding. Lucas worries that Brad is keeping something from him. Brad confides in Felix his deep dark secret. Brad admits to Felix that he&apos;ll lose Lucas if he tells him the truth. 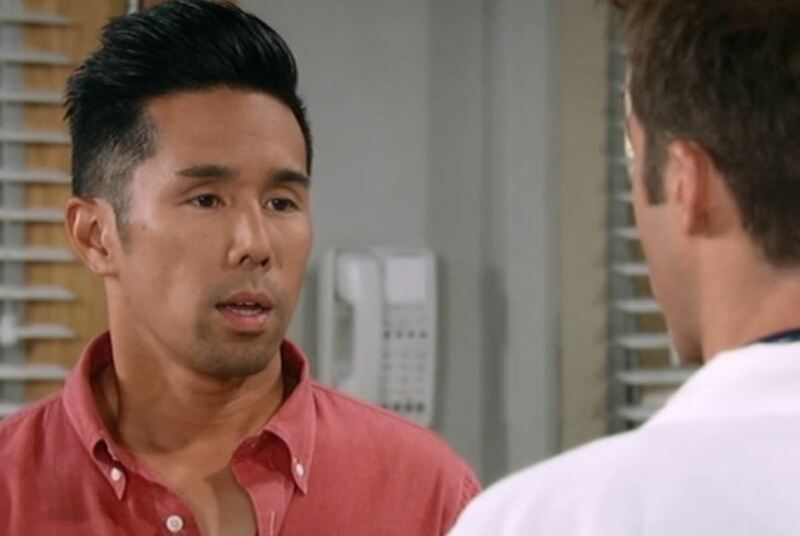 Brad finds Lucas and tells him that he can&apos;t marry him. Jason runs into Sam and tells her that little Jake is alive and well. Liz arrives and Sam is shocked at how much little Jake looks like Jason. Sam wants Danny and Jake to meet, but Liz is concerned about overwhelming her son. Carly arrives and gets tearful when she sees Jake. Carly and Sam commiserate over Jake&apos;s return and Jason&apos;s loss. Luke heads to the house on Elm street, gun in hand, determined to end things once the house is destroyed.